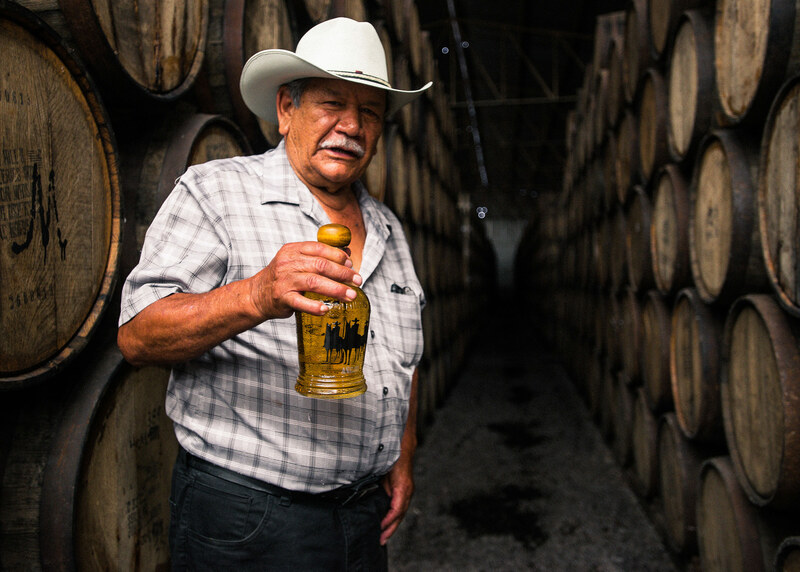 "Let quality be your signature"
Juan Gonzalez, the eldest of the brothers, comes from humble beginnings. 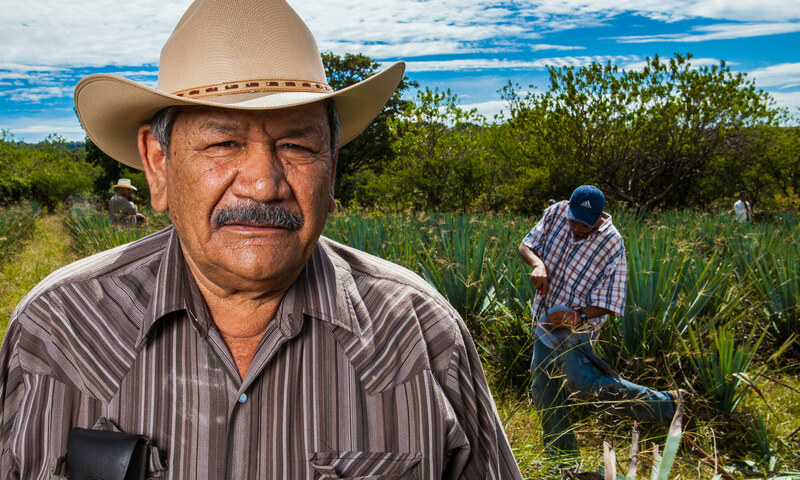 Growing up on the farm taught Juan the value of hard work and the importance of family. 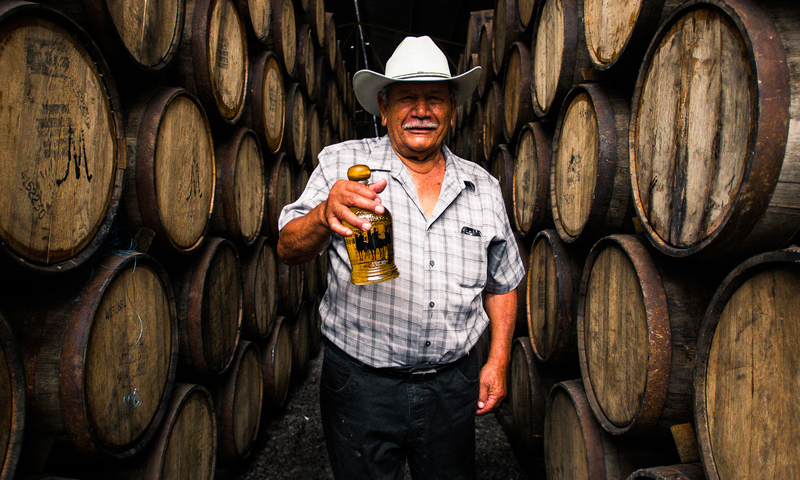 When it comes to his craft, Juan believes in providing only the best. 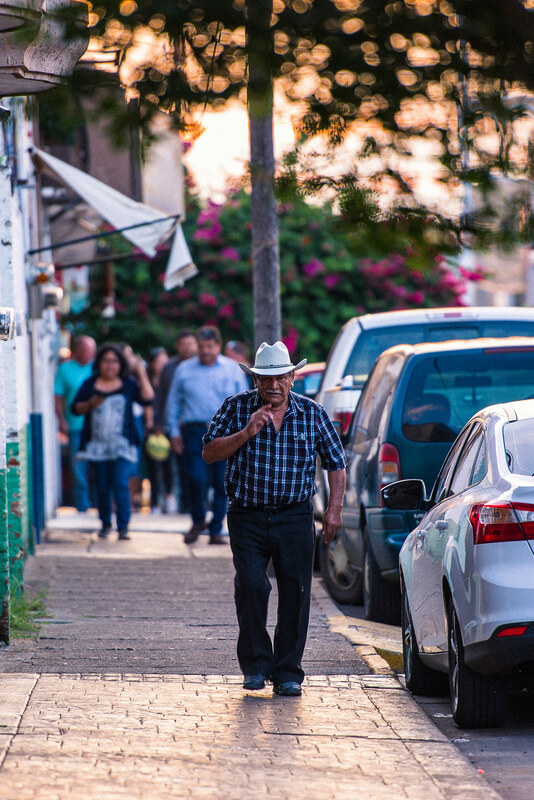 Handling one of the most important parts of the tequila, Juan tends to the agave, and makes sure that only the highest quality of agave is used to create 3 Amigos Tequila.  As Juan would put it, “Quality is our signature”.